Thank you for the generous outpouring of support for First Friday! 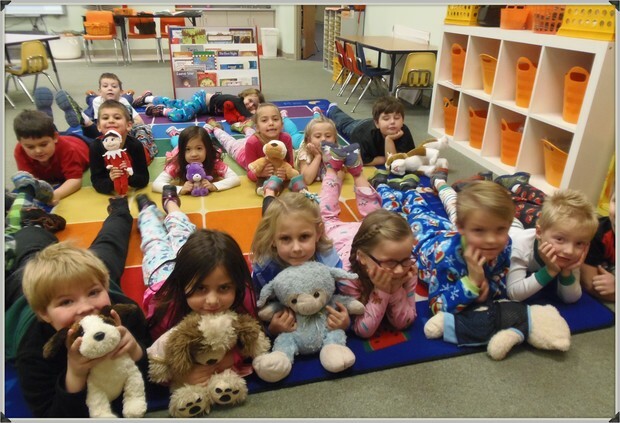 Last week, we collected 112 pairs of PJs and donations to purchase 63 more, totaling 175 pairs of pajamas. Our donations will be combined with books donated by Scholastic and distributed to children in a foster home, orphanage, or shelter setting. Sweet dreams! If your family chose a project from our Christmas tree, please remember these dates! Stuff-a-Stocking: All stuffed stockings should be turned into the office by Wednesday, Dec. 17. The Student Advisory Council will be passing them out to families at the CCS Food Pantry on Dec. 18. 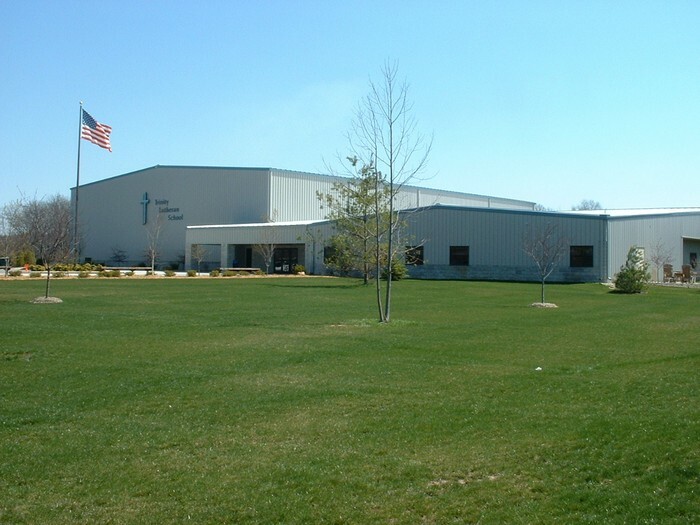 Adopt-a-Family: Gifts should be delivered to St. Vincent Church, 1108 S. Main, Elkhart, on Friday, Dec. 19th from 3-6 pm. 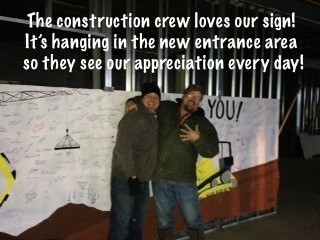 Thank you all for extending love and encouragement in our community! Remember, next Friday, Dec. 19, is an Early Release Day for all classes. School is dismissed at 1pm. 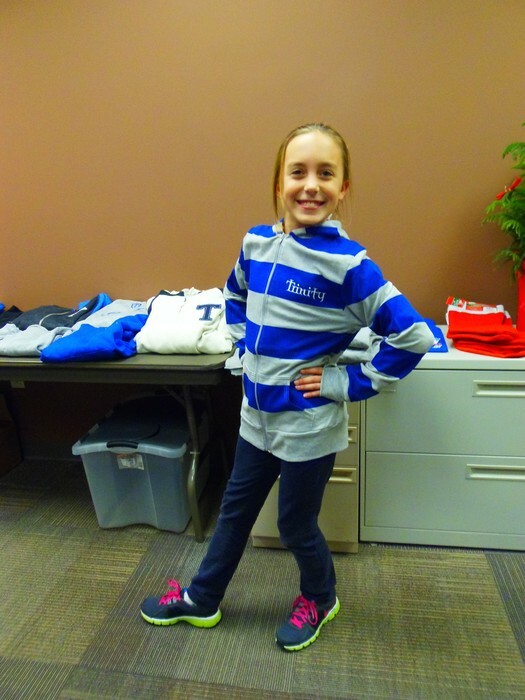 We have TLS Spirit Wear for sale in the school office, ready to wrap and put under the tree. We also have a variety of MudLove bracelets that would make great stocking stuffers. Next Friday, Dec. 19, we'll share some holiday cheer by dressing for the season! Wear Christmas colors or your favorite holiday sweater or outfit to school to spread good cheer. Jeans are ok too. 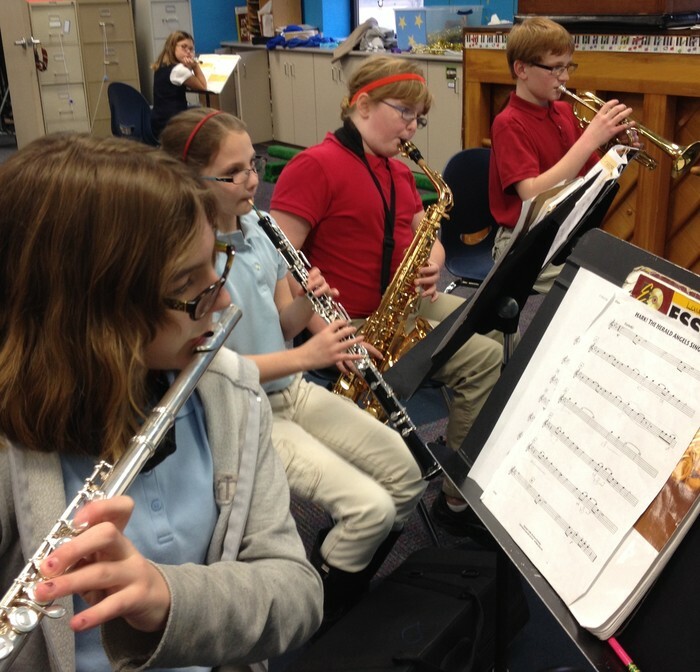 Come in early next week to hear our student musicians perform, from 7:45-8 a.m. in the middle school lobby. 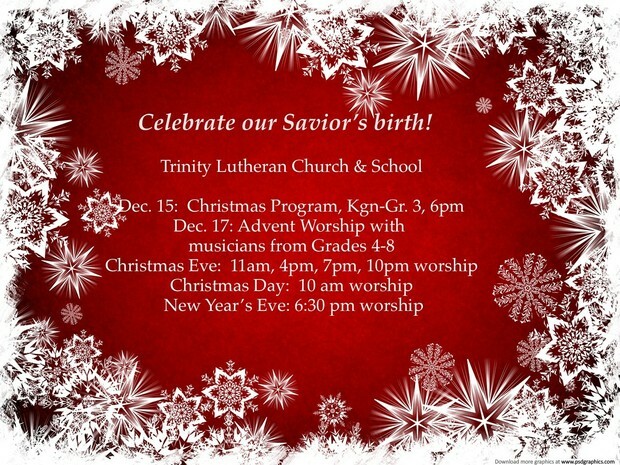 The halls will ring with the sound of Christmas music! Still need gift cards for Christmas? 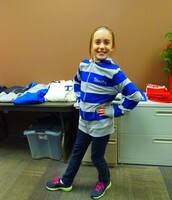 The SCRIP program works through gift cards purchased in our school office. 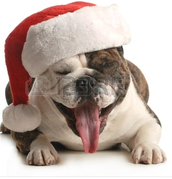 Many are available daily; any special orders for Christmas must be placed by Tuesday, 12/16. 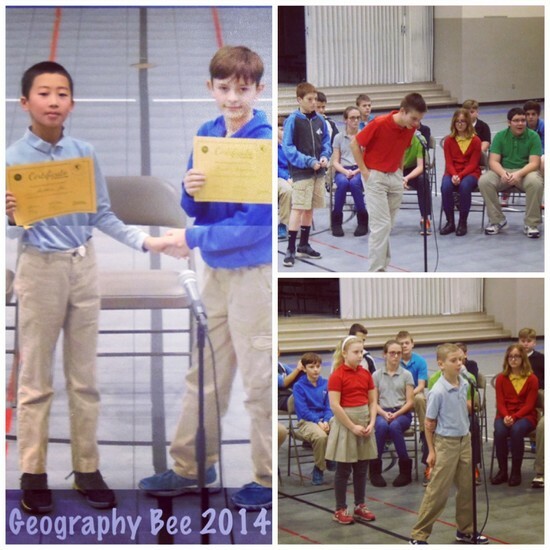 Congratulations to the Geography Bee champion, Hunter Ferguson, runner-up Matthew Jin, and all 30 participants. Well done! Grade 8: Joe Boal, Jack Steele, Logan Feiler, Matthew Pixey, Collin Gerger, Bailey Petty. Eligibility: Girls grades 1st-8th and Boys grades 1st-6th. Autograph session with the basketball players following the conclusion of the clinic. If you would like more information or a registration form, ask Mrs. Lauver in the office! Monday, Dec 15: Happy Birthday, Mr. Brummet! Thursday, Dec 18: Happy Birthday, Mrs. Jodee Price! Friday, Dec. 19: Happy Birthday, Mrs. Flatt! Dec. 24: Happy Birthday, Miss Taryn! Jan. 3: Happy Birthday, Mrs. Kidder!